Motherhood is incredible. It's also incredibly challenging, especially with the high pressured, fast paced world we live in today. 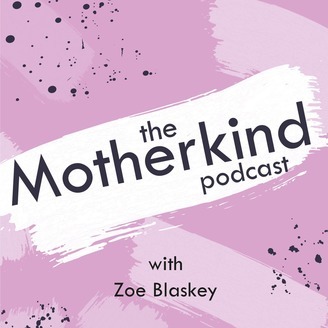 The Motherkind Podcast hosted by Motherkind founder and coach Zoe Blaskey, is on a mission to bring you some of the best wellbeing teachers in the world to help you find your calm, happy place in the madness of modern mum life. 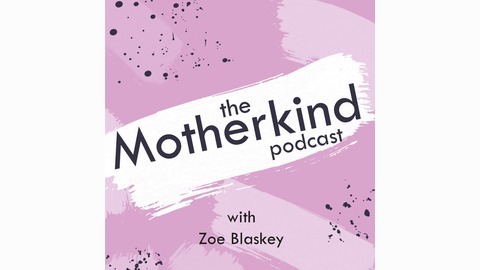 Each episode features a different teacher from the world of self-development and wellbeing or a mum on a path of self-enquiry. We cover everything from how to stay calm in a toddler meltdown, to dealing with anxiety, to self care and simple tools to help you have a better day.